He wants the royalties he's been missing out on thanks to Sam Chokri. 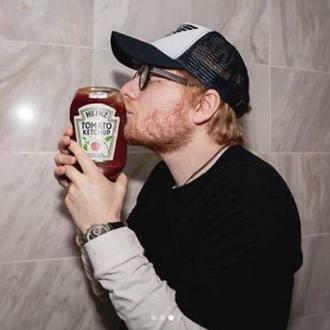 Days after his hit song 'Thinking Out Loud' was sued for a second time over plagiarism allegations, Ed Sheeran is taking out his own lawsuit following the suspension of royalties for his other number one 'Shape Of You'. 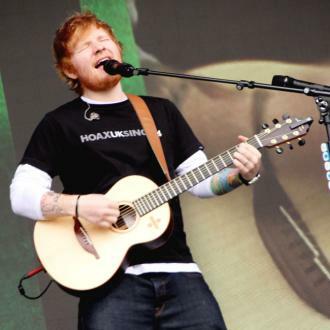 He wants the millions he's lost since a small-time musician accused him of copying his song. 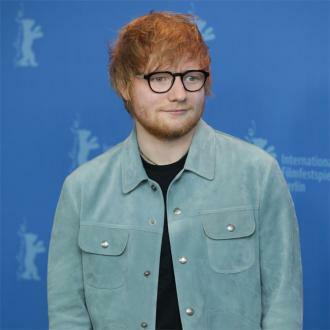 It's been estimated that 'Shape Of You' has lost £20 million in revenue since royalties were suspended on May 10th by the court following musician Sam Chokri's claims that the track ripped off his song 'Oh Why'. 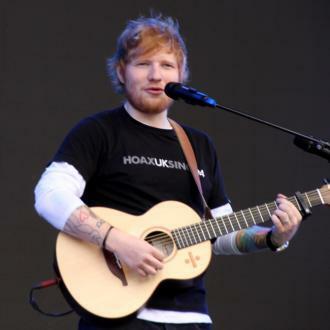 The pay-outs were banned by The Performing Rights Society, but Ed's lawyers aren't having it. 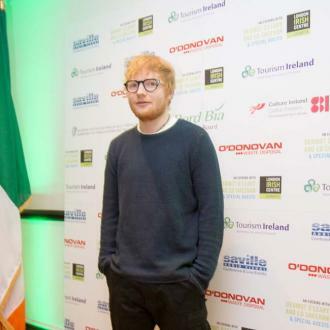 They've filed papers to London's High Court against Chokri and songwriter Ross O'Donoghue, citing damages to Ed's reputation and revenue streams and requesting a court order proclaiming that he did not plagiarise the song. 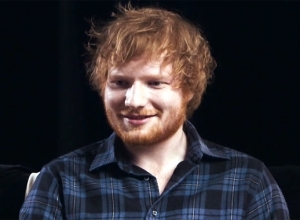 It's not the first time 'Shape Of You' has come under fire for its similarities to other pop tunes; Ed ended up being forced to add the writers of TLC's 90s tune 'No Scrubs' to the credits over the lyrical content. 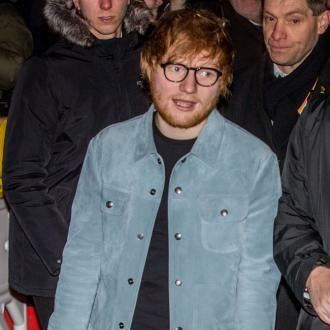 It's been a difficult couple of years for Ed and his music by all accounts. 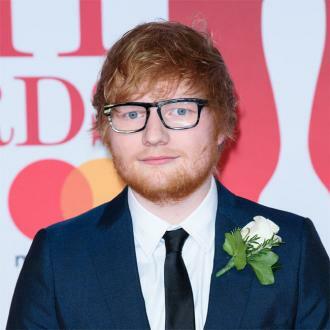 A judge dismissed a case back in 2017 made by Ed Townsend sugesting that 'Thinking Out Loud' was substantially similar to Marvin Gaye's 'Let's Get It On'. However, now Structured Asset Sales are suing for $100 million because they own a third of the copyright for the 1973 song. 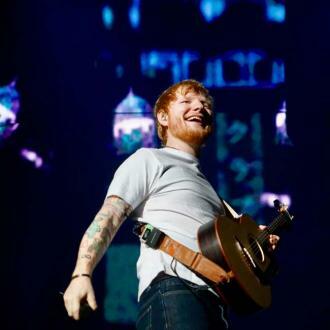 Last year, Ed settled a $20 million lawsuit over his 2014 single 'Photograph', accused of plagiarism by songwriters Martin Harrington and Thomas Leonard who cited similarities to Matt Cardle's 2011 song 'Amazing'. 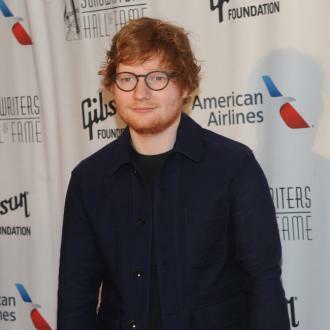 Earlier this year, Ed was sued yet again for the song he wrote for Tim Mcgraw and Faith Hill, when 'The Rest of Our Life' was compared to Jasmine Rae's 2014 song 'When I Found You'.